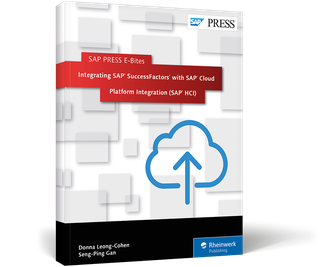 Hassle-free integration with SAP HCI! 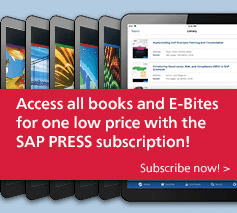 Turn your integration problem into a solution! 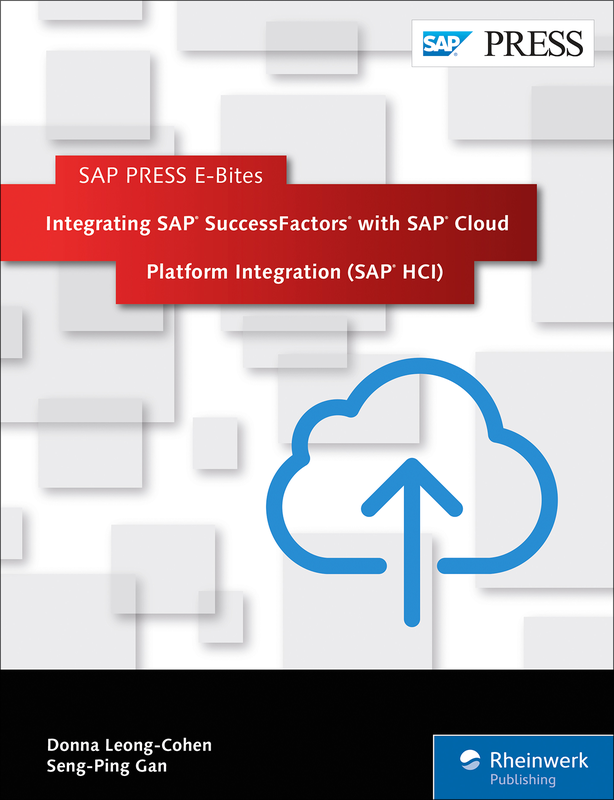 In this E-Bite, discover the SAP Cloud Platform Integration for SAP SuccessFactors implementations. 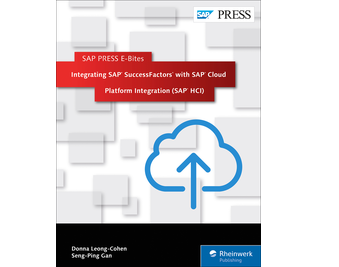 Learn to deploy integration content for four deployment models: talent hybrid, core hybrid, side-by-side, and full cloud. 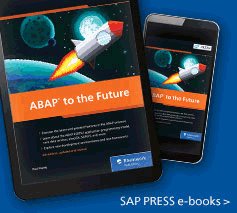 Ensure a successful integration with best practices and considerations, from design to testing. 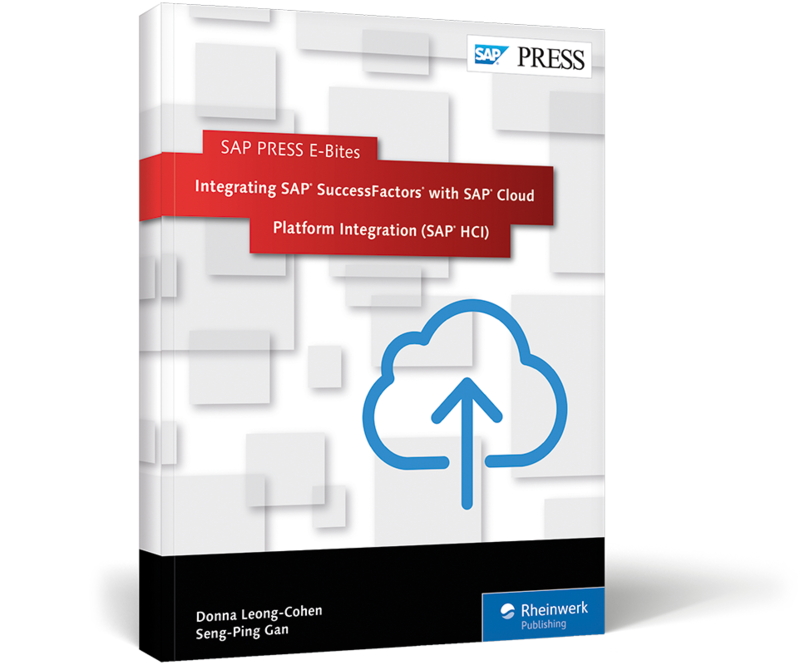 Get the practical information you need for a headache-free SAP SuccessFactors integration.